!!! 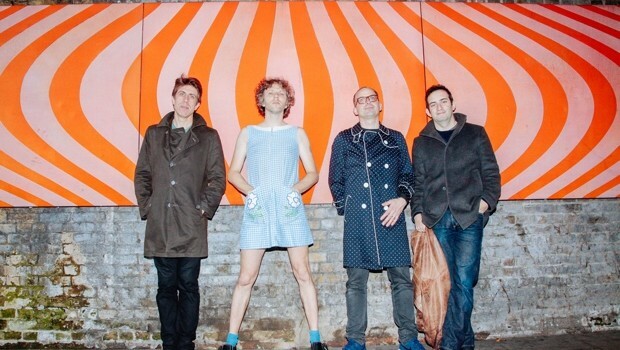 (Chk Chk Chk) have announced that they would be releasing a new EP for their track ‘Jamie, My Intentions Are Bass’. The track will be the opener and feature five new remixes bu Bibio, Tim Goldsworthy and Liv Spencer. 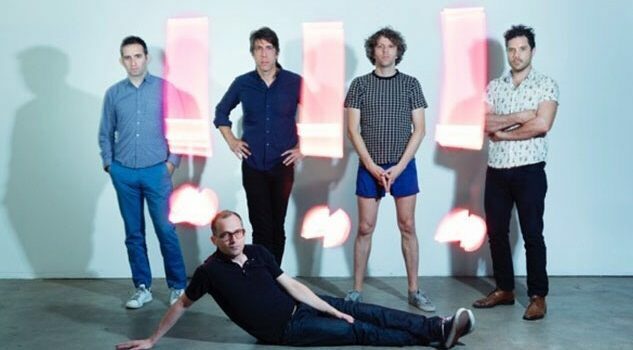 The EP will be on November 2 on Warp Records and the remixes are tracks from their 2010 album “Strange Weather, Isn’t It?”. You can see the tracklisting for the EP below. dude they didnt include my remix of Steady AS the Sidewalk Cracks! ?